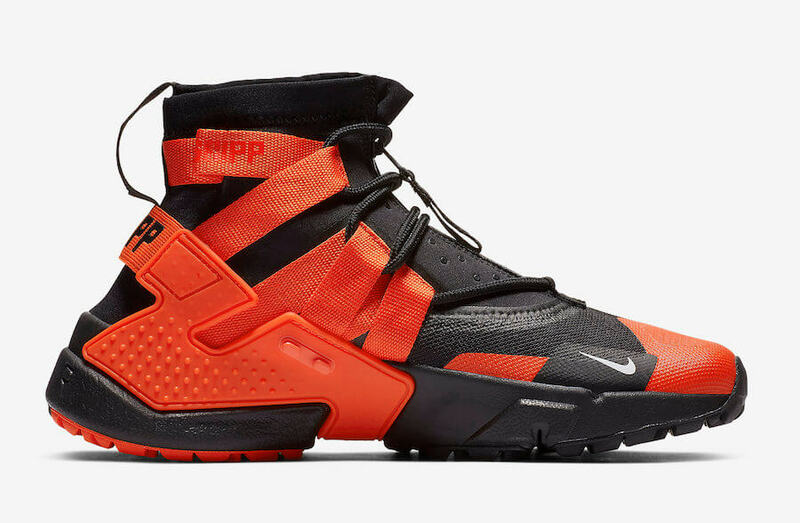 Nike is aiming to drop the latest rendition of their Air Huarache Gripp without any shroud that replaces the original design of the silhouette. 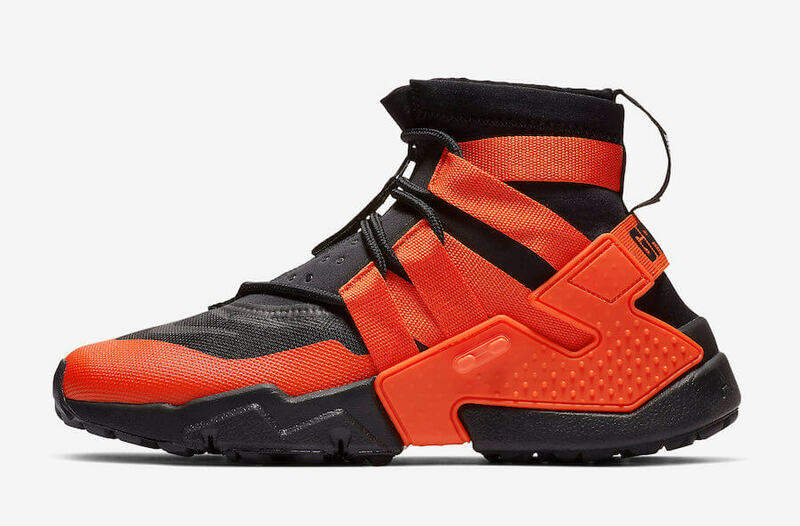 This brand new Nike Air Huarache Gripp comes covered in a “Team Orange” makeover and has been complemented with a Black nylon upper. 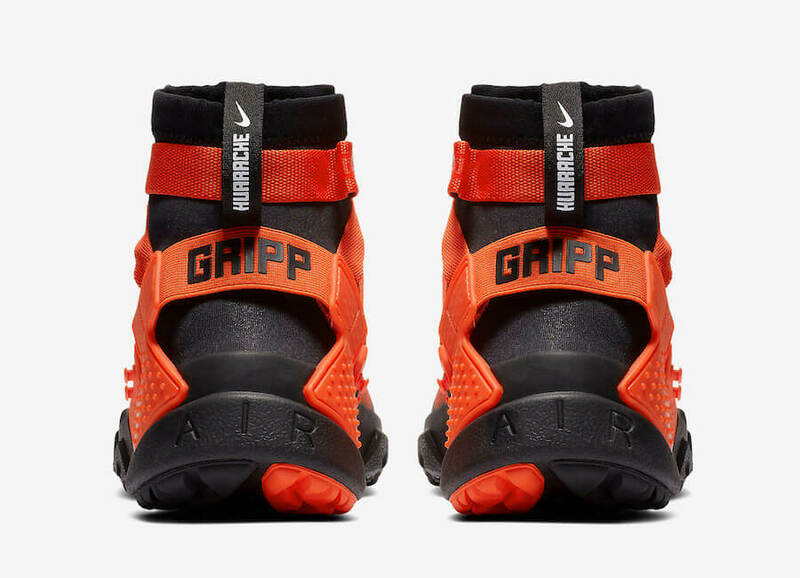 Furthermore, Orange tones can be seen on its detailed strap, forefoot, plastic cage overlay, and outsole. 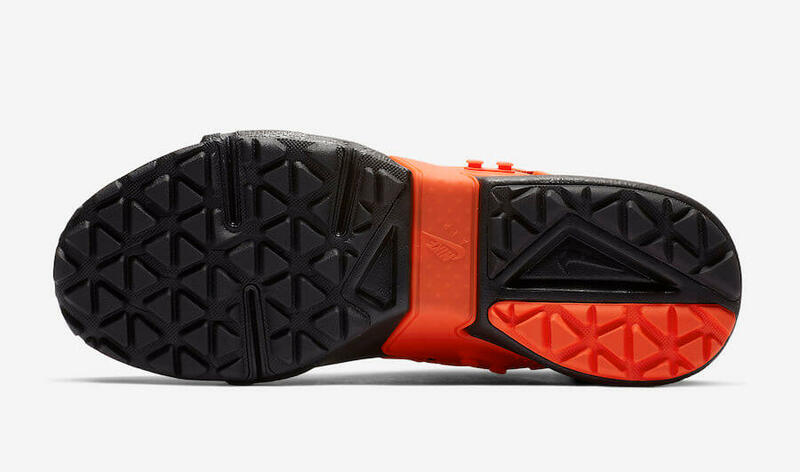 At last, completing the whole design altogether are minor hits of White displayed on the Swoosh logo and heel tab. 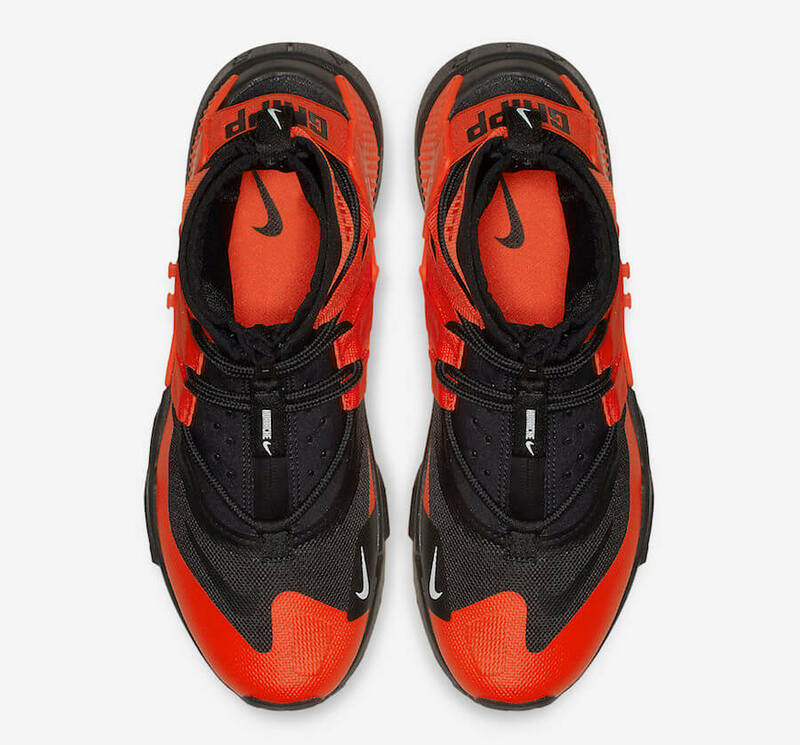 Check out more detailed images below and grab a pair for yourself at any select Nike retailers on 8th of November 2018.